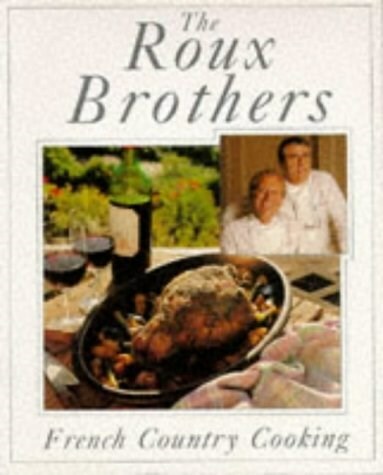 The Roux brothers reinterpret the classic recipes passed down through generations of French food lovers. Dividing France into 12 culinary areas, they cover the country from Normandy to Provence, selecting the best regional specialities. Each area is represented by a dozen recipes and an appreciation of its best wines, cheeses and produce. The result is over 150 recipes as diverse as the regions they come from.